Trainer Ben Currie now has 42 charges to answer after a positive swab was added to the list. 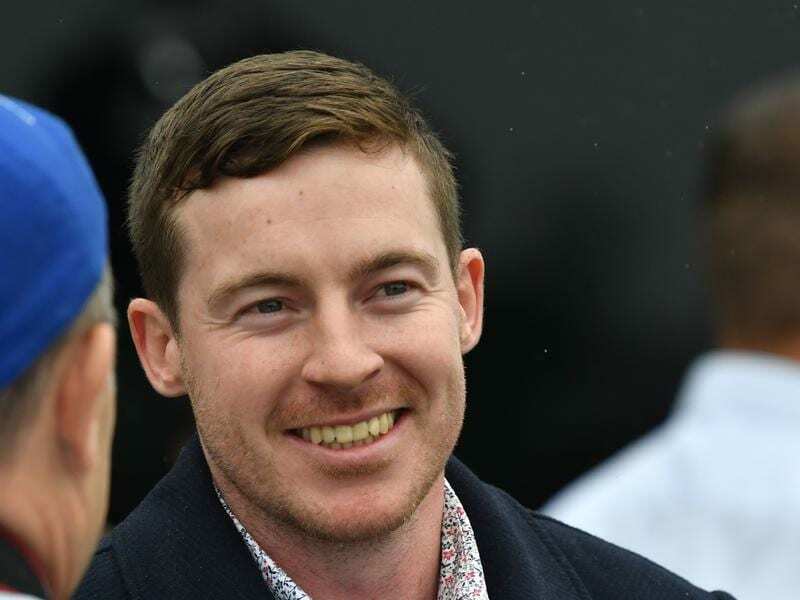 Toowoomba trainer Ben Currie will now face 42 separate allegations after stewards issued him with a further prohibited substance charge. The charge came on Friday, the eve of the Toowoomba Weetwood meeting where Currie will have up to 20 runners including key chances in the feature Toowoomba Cup and Weetwood Handicap. The meeting will mark the first anniversary of a stewards raid on Currie’s stable which led to 28 charges. Since then four positive swab charges were laid late last year and seven animal cruelty charges including use of a jigger were issued in February. On Wednesday, stewards issued Currie with two counts involving Australian Racing Rule 175 (n) (possession of an implement to inflict cruelty on a horse) or in the alternate 175 (a) (actions improper practice in relation to racing). On Friday stewards advised Currie’s lawyers that a further prohibited substance had been detected in a sample taken from a horse he trains. Stewards will allege Currie brought Eight Over to race on February 2 at Toowoomba with prohibited substances in its system. The charge will be heard with the other four similar alleged offences. None of the charges has been resolved.